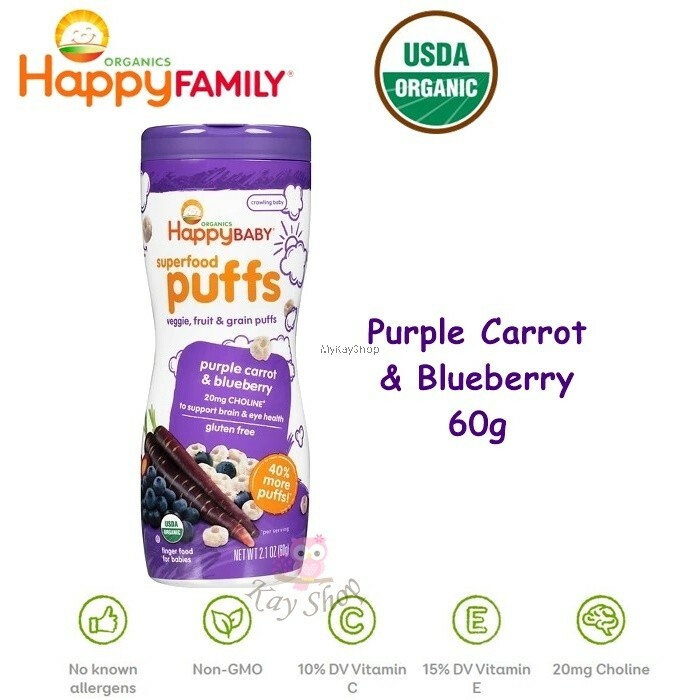 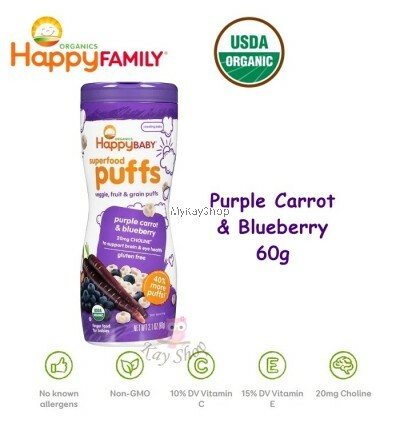 Dusted with purple carrot and blueberry powders, lightly sweetened with real fruit juice concentrate, and enriched with vitamins and minerals, our puffs melt in Baby’s mouth and encourage self feeding. 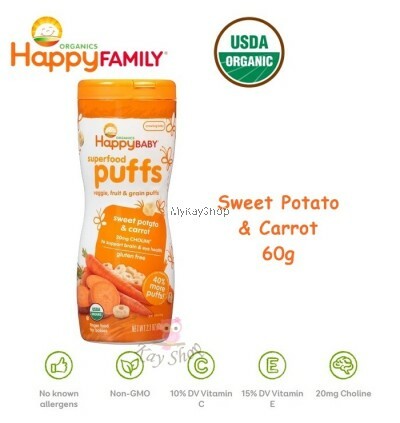 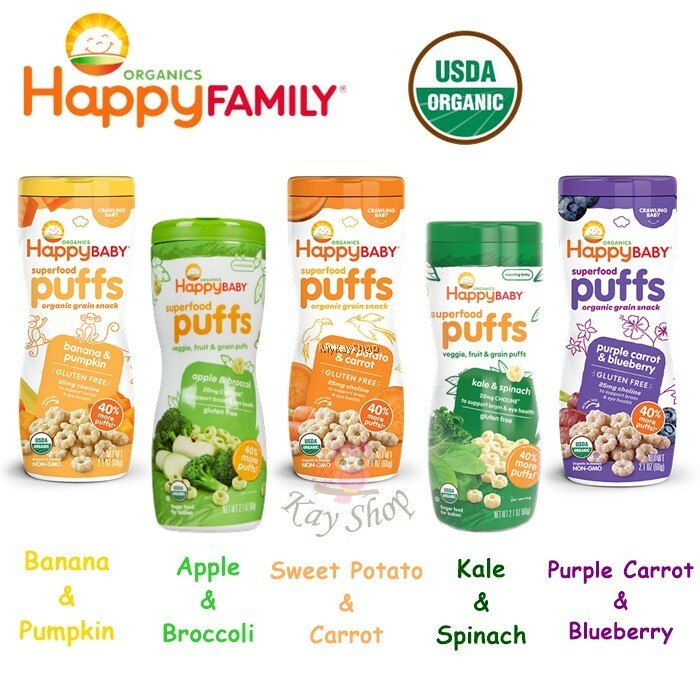 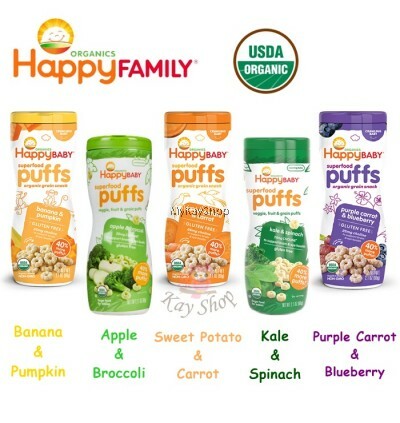 Dusted with sweet potato and carrot powders, lightly sweetened with real fruit juice concentrate, and enriched with vitamins and minerals, our puffs melt in Baby’s mouth and encourage self feeding. 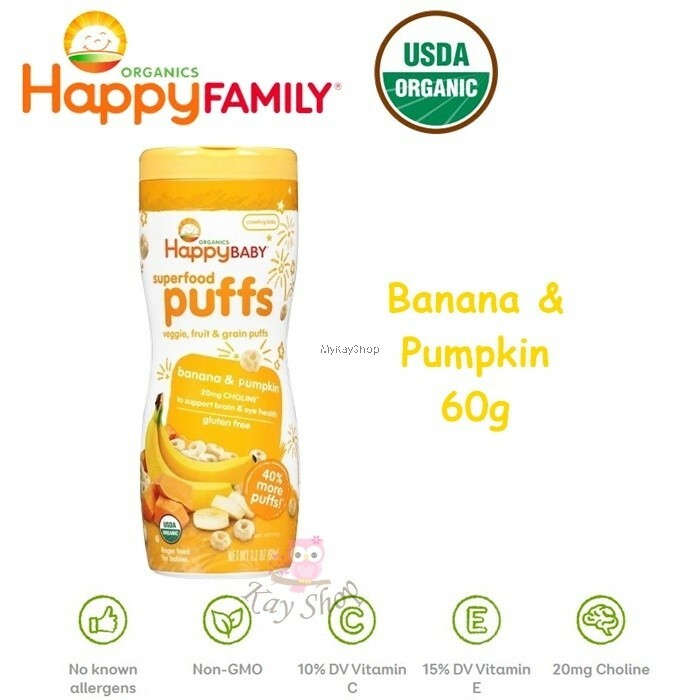 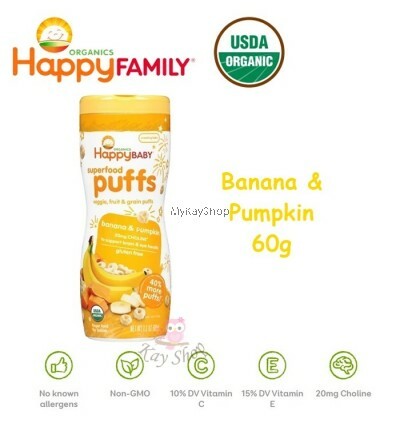 Dusted with banana and pumpkin powders, lightly sweetened with real fruit juice concentrate, and enriched with vitamins and minerals, our puffs melt in Baby’s mouth and encourage self feeding. 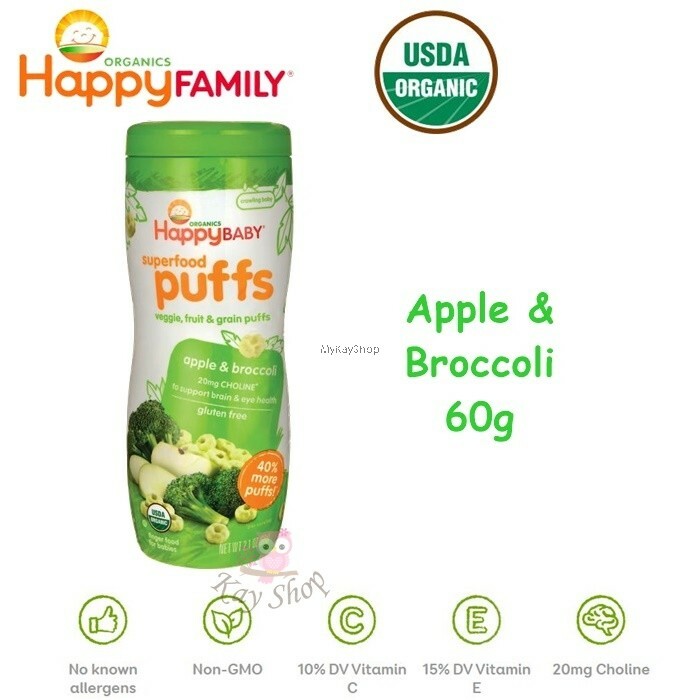 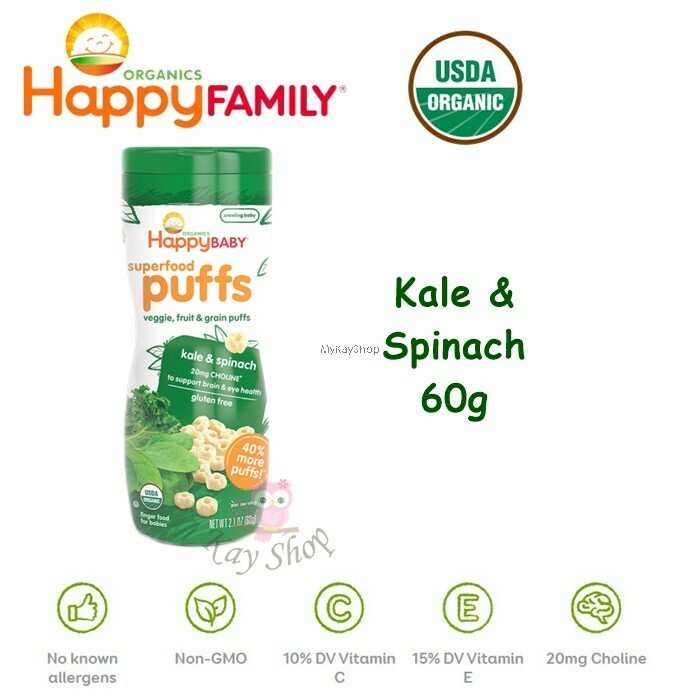 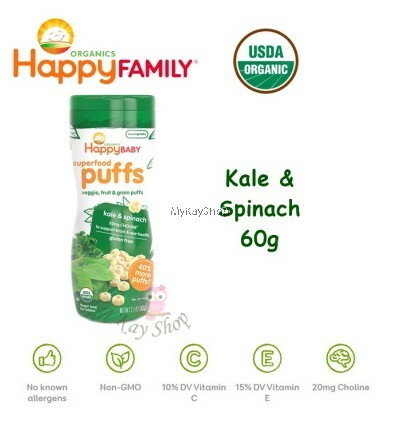 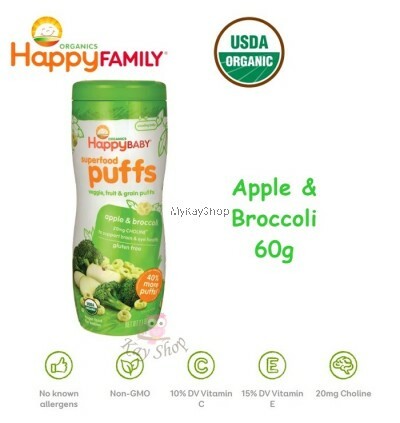 Dusted with apple and broccoli powders, lightly sweetened with real fruit juice concentrate, and enriched with vitamins and minerals, our puffs melt in Baby’s mouth and encourage self feeding.